Camping Bingo is a HTML5 game built for marketing DK-Camp’s brand to its target audience. This is a simple ice breaker where you need to get the correct number combination to win the game. 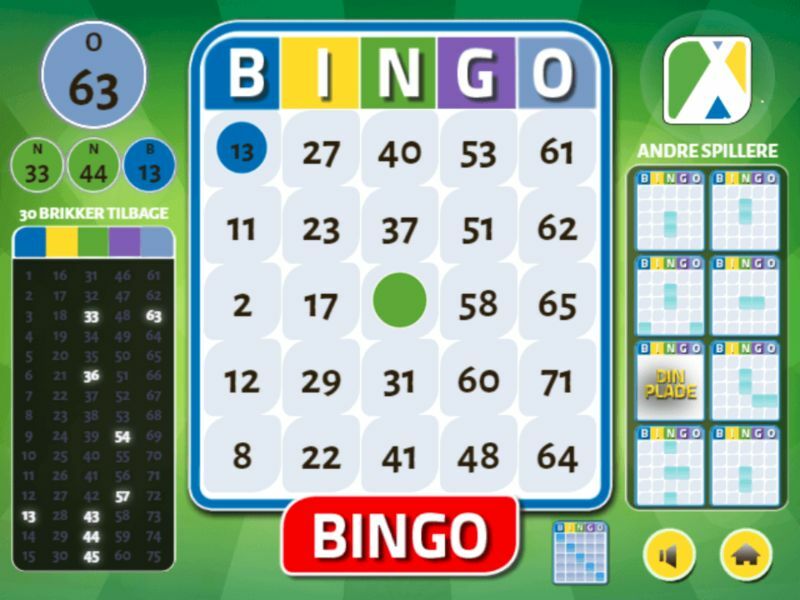 This game is a reskin of Bingo World. Instead of having a casino design, this new game’s theme is more family-oriented to suit the brand’s image. The text was also localized from English to Danish. With reskinning, companies can easily develop engaging games without spending a huge budget on resources. This game is made using HTML5 technology. It can run on a smartphone, tablet, computer, or other devices that can open a modern web browser. Learn more about the game reskin here.